I’ve mentioned in the past that I have no proficiency in the world of contouring, and that also applies to eyes shadow application. Yes I’ve owned plenty of eye shadows in my lifetime, but I’ve always applied one color at a time. I never got into using the paint by numbers directions that come with palettes. But I’m challenging myself to change this. I know I’m missing out on a lot of fun by not experimenting with my eyes. So I’m slowly building up a new eye shadow collection. 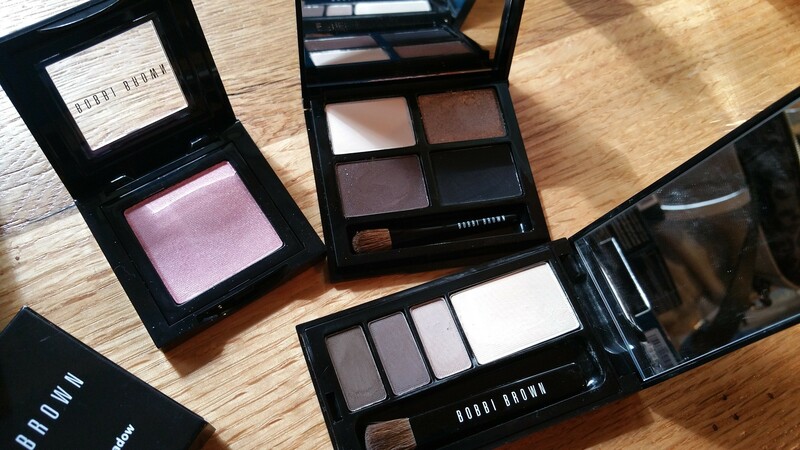 I’ve started with some shadows from Bobbi Brown, since that is one of my go-to brands for new makeup. 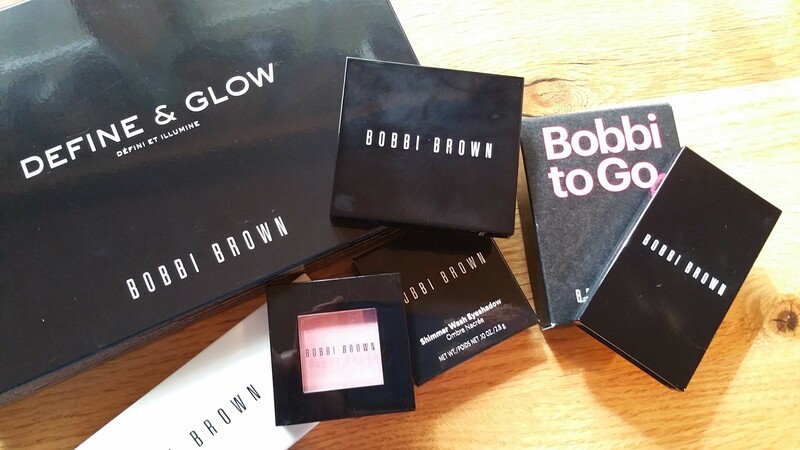 I’ve been thinking about what makes me love Bobbi Brown’s makeup, and I determined that it’s a matter of trust and consistency. I can trust the product and color recommendations on her site, and every new product I try stands up to the ones in the past in terms of quality. I also like her selection of cool colors. So, looking at the eye shadows she makes, I decided to start with a single pan and a small palette. -Single colors come in matte (original), Shimmer Wash, Metallic, and Sparkle finishes. 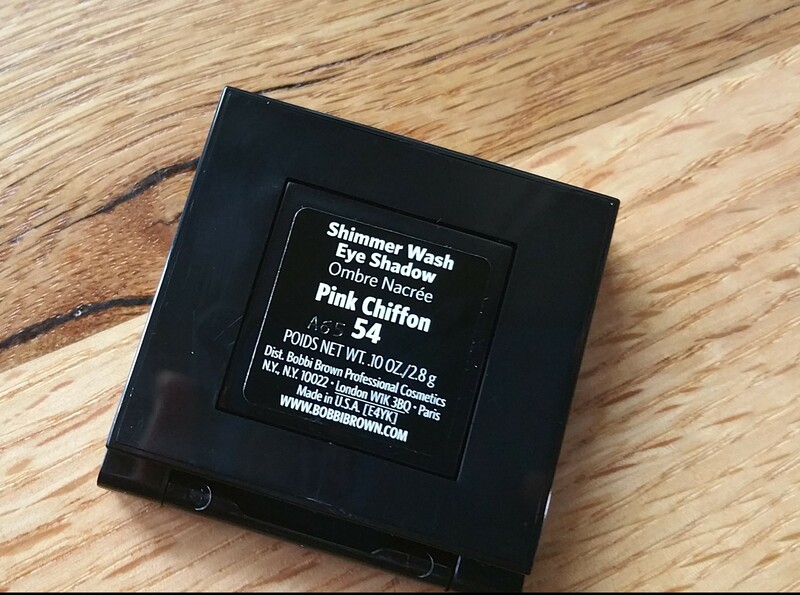 Shimmer Wash is a favorite of many people, and it appeals to me as an alternative to matte. So I chose Number 54, Pink Chiffon, “a bright pink with shimmer.” Petal is a similar color but it seems like more of a warm pink, so I went with Pink Chiffon. -Single pans can be snapped into one of Bobbi Brown’s empty palettes, that come in four varieties that all cost just $10! : two pans, three pans, four pans, and six pans. 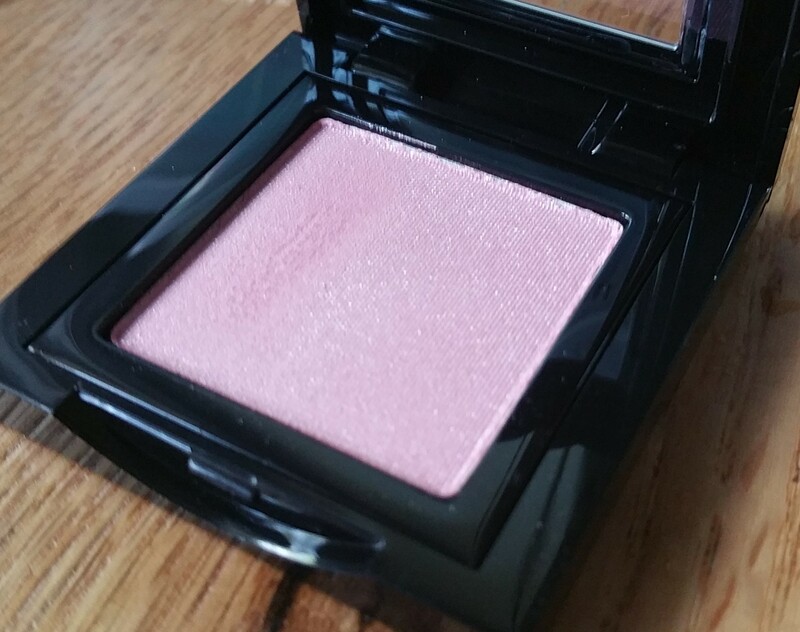 Single blushes can also be snapped into these empty palettes. -a bonus Hydrating Eye Cream Packette (1.5ml). 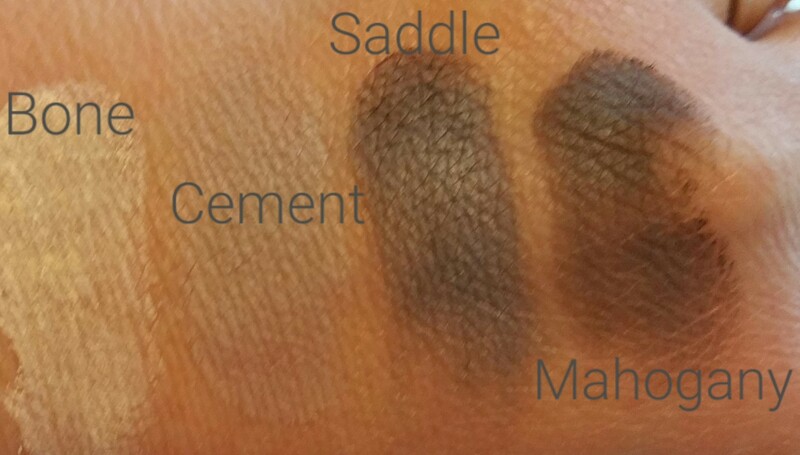 I also received a mini Classic eye shadow palette as part of a gift with purchase, so I’ve been playing with the four colors it contains as well: Bone, Cement, Saddle, and Mahogany. 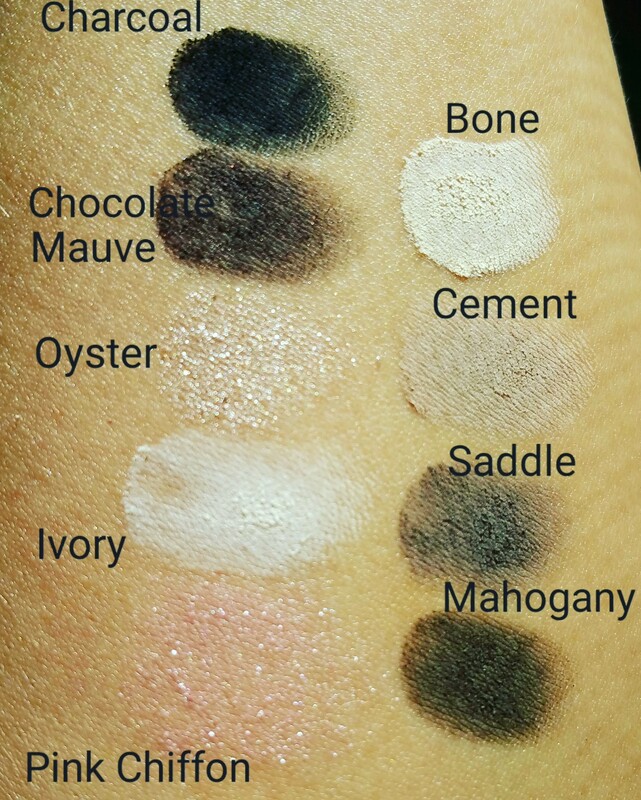 Let’s see some swatches of these eye shadows! Between these two palettes and the Pink Chiffon shadow, I feel as though I’ve got a good basic range to work with. 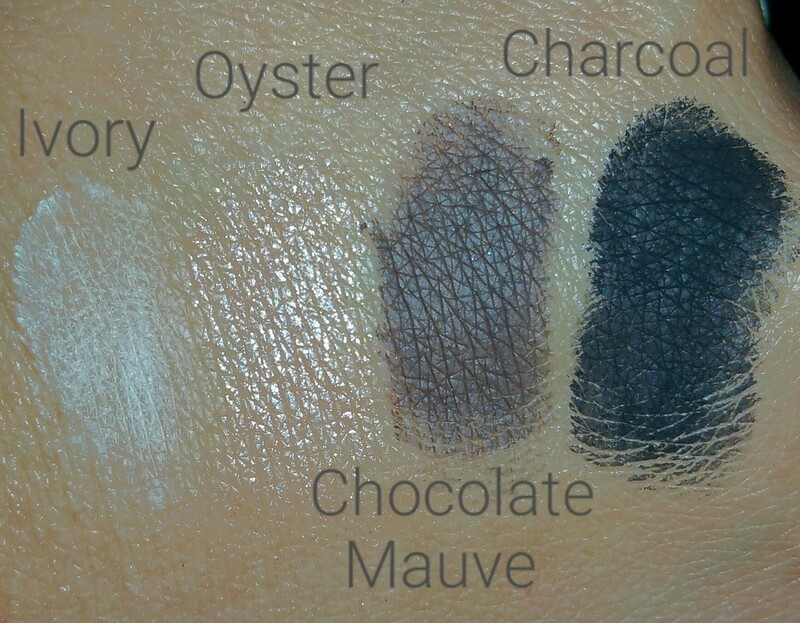 The Classic palette colors are on the warmer side so I may reach for the Define and Glow set quad more often. But I’m really charting into new territory by playing around with more than one color at a time. We’ll see as time goes on whether or not I can make a decent look for myself at all. Maybe I’ll get good enough to branch out into some more vibrant and daring shades, like the gorgeous “Mulberry” (“a rich grape”) Eye Shadow I’ve been looking at again and again! NEXT POST Next post: 9 Summer Beauty Drugstore Finds – My Picks for Face, Lips, Body, Hair, and Sun Protection on the Cheap!